A list of all confirmed DLC for March 2015. Since DLC is notorious for releasing with little notice, a list of unconfirmed DLC is also included. 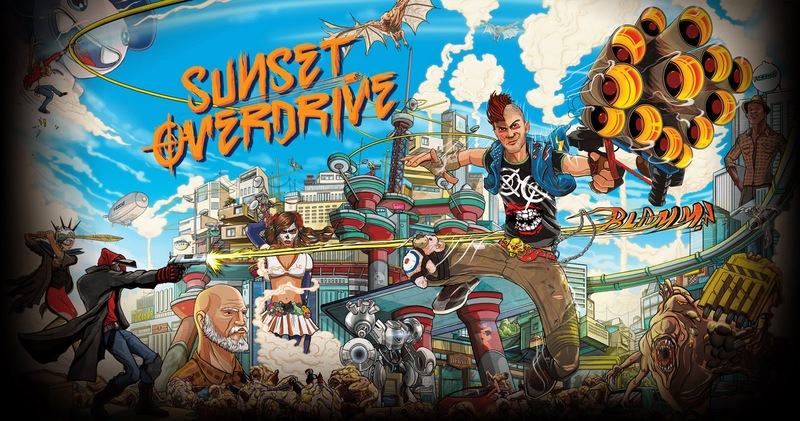 For a list of full game releases, view our Games of March 2015 post. 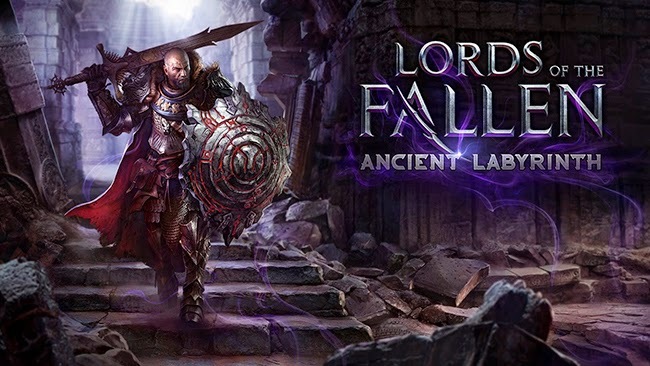 It's been over 4 months since the game was released (Check our review HERE), but can Ancient Labyrinth keep the same magic that made the game so good? 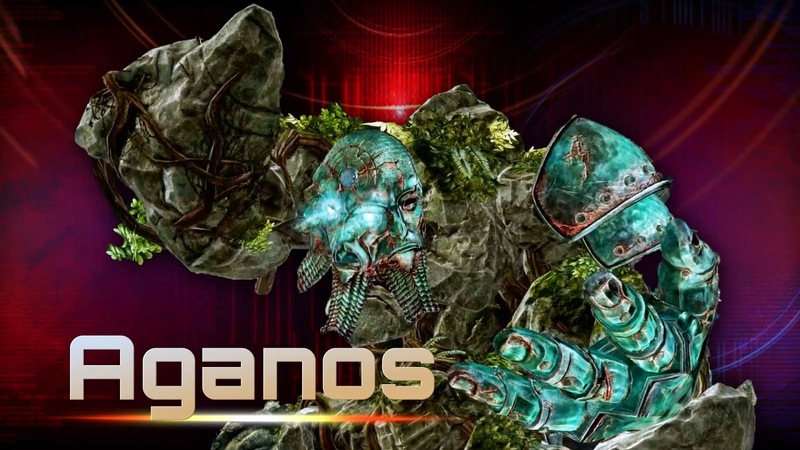 Releasing at the end of February for Ultra Combo Breaker owners, Aganos becomes available to everyone else March 3rd, adding to the already bulging roster of players in Microsoft's flagship fighter. 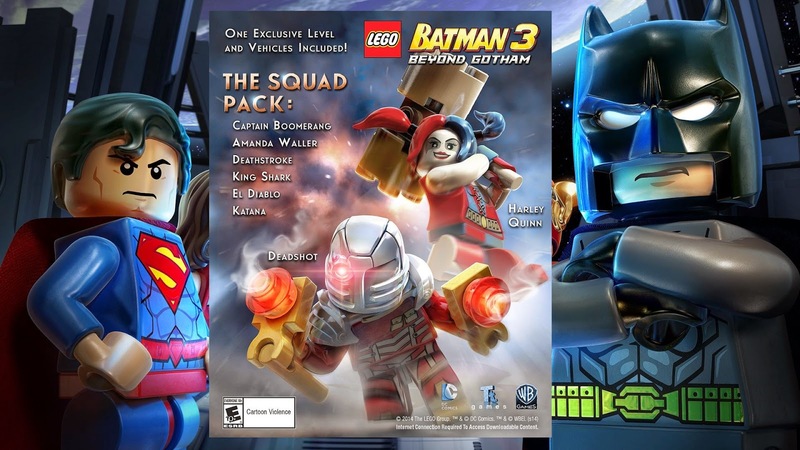 The final piece of DLC for Lego Batman 3 also ties in somewhat to the upcoming movie! I'm sure people who have played the previous DLCs will know what to expect here. 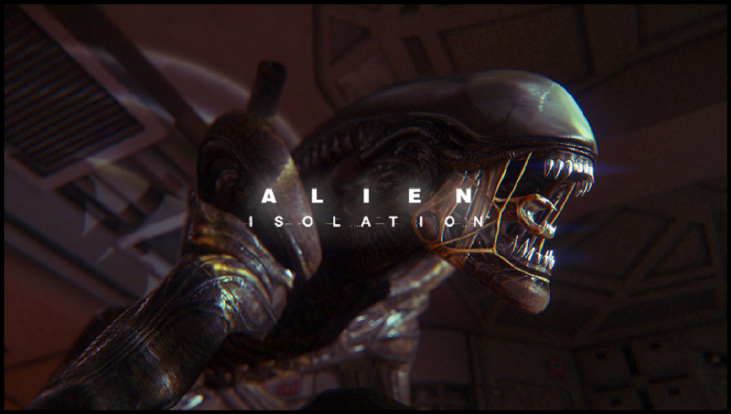 The final piece of DLC tied to the season pass sees you take the role of "Ricardo" in an attempt to kill the alien once and for all. 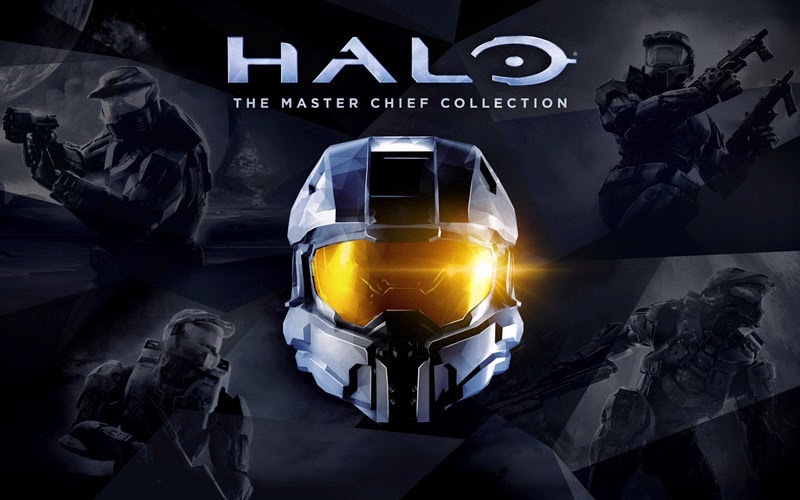 Little is known about this update except 343 Industries claiming it will end the miseries of the games Multiplayer. 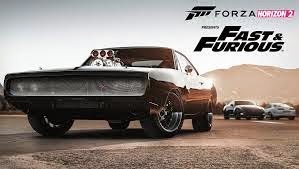 Promising to fix the problems that have plagued the game since release, the last piece of info on it was that it was in the final stages of testing. So it must be coming soon, right? 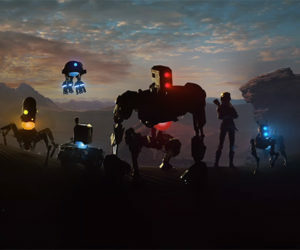 After a solid, yet disappointing main game (Review HERE), The Assignment looks to fill in some of the gaps in the wildly confusing story. 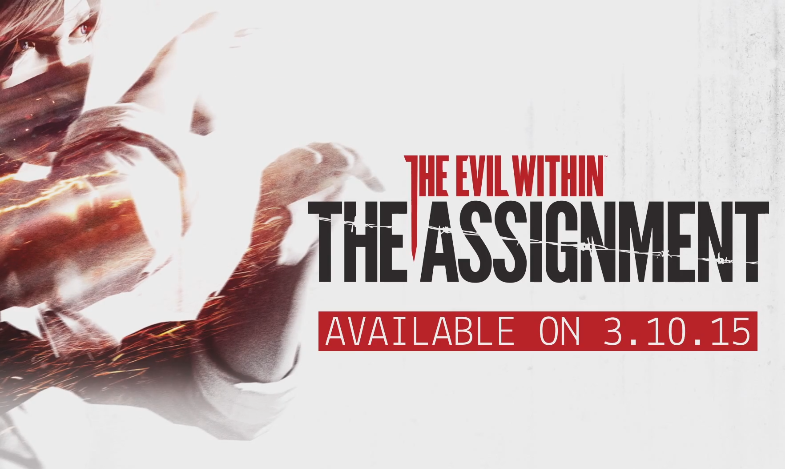 The Assignment is Part 1 of 2 of Kidman's story and is available as part of the games Season Pass. With the achievements recently being added to the game for this DLC it gives reason to believe that the content will be available soon. 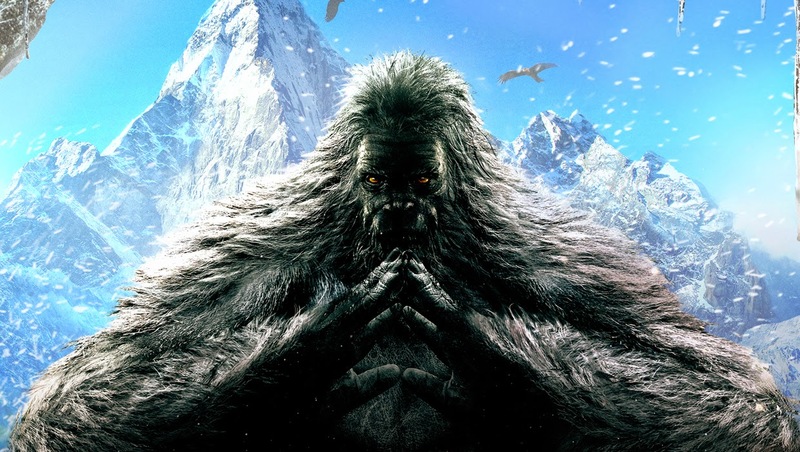 Valley of the Yetis is a campaign expansion that will hopefully live up to the quality of the main game and is the final piece of DLC tied to the game's season pass. They are finally coming! 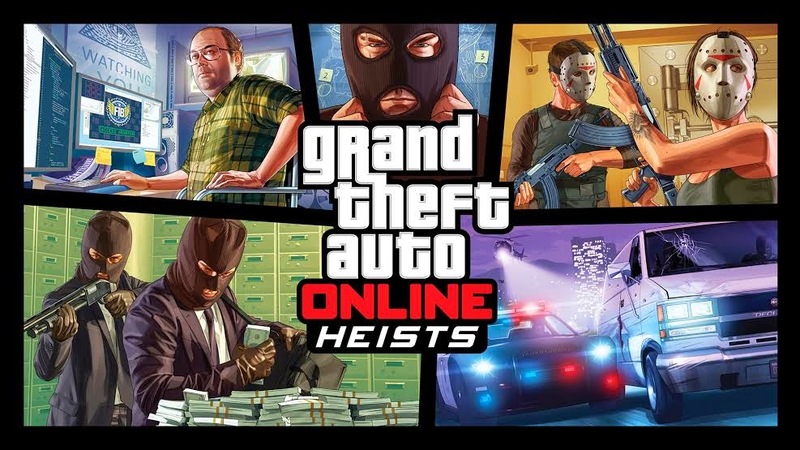 After over 18 months of being kept waiting on arguably the biggest selling point about GTA Online, you would be for forgiven for thinking they were not coming. While there is still time for something to go wrong with less than 2 weeks it is unlikely. But will they live up to the extreme hype placed upon them? Price: Free until April 10th, $9.99/£7.99 thereafter. 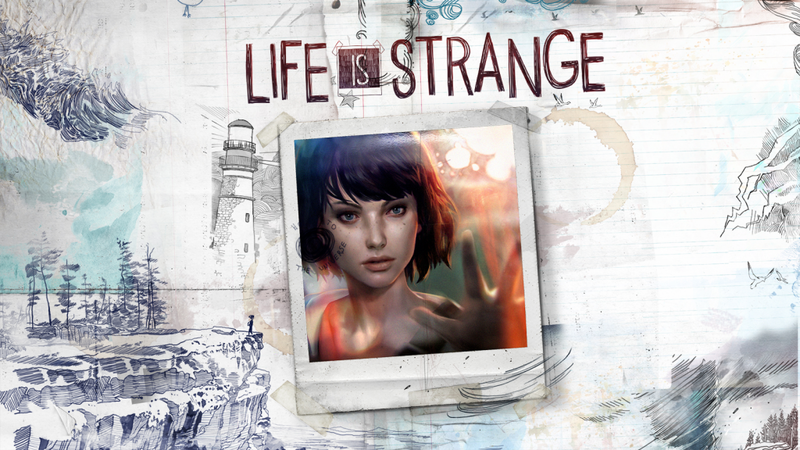 Life is Strange - Episode 2 "Out of Time"
Dontnod's debut episode back in January was an instant hit. Taking the episodic story telling format and mixing in some intriguing time travel mechanics, Life is Strange has set the foundations to be one of the year's greatest games. But can it maintain momentum? The 2nd DLC for Sledgehammers debut Call of Duty. Featuring a new exo zombies episode and 4 new multiplayer maps there is something for everyone. 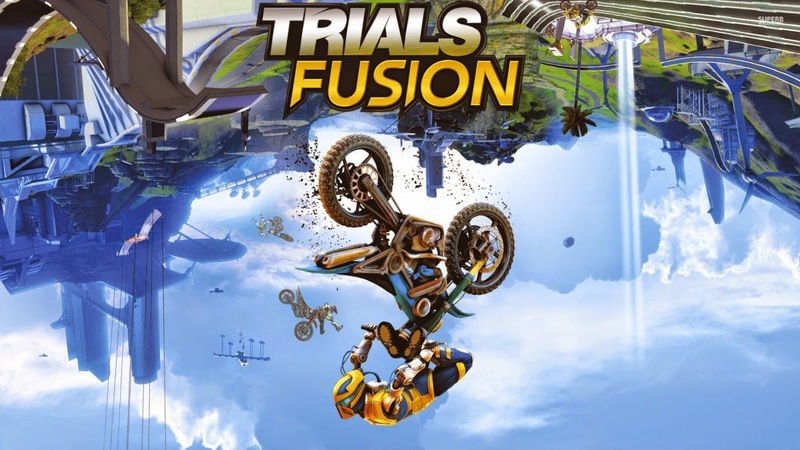 While Trials DLC has had a sporadic release schedule, with Fault One Zero coming out this month and Fire in the Deep last month, it's not to hard to think that next month could be the final DLC for Trials Fusion. 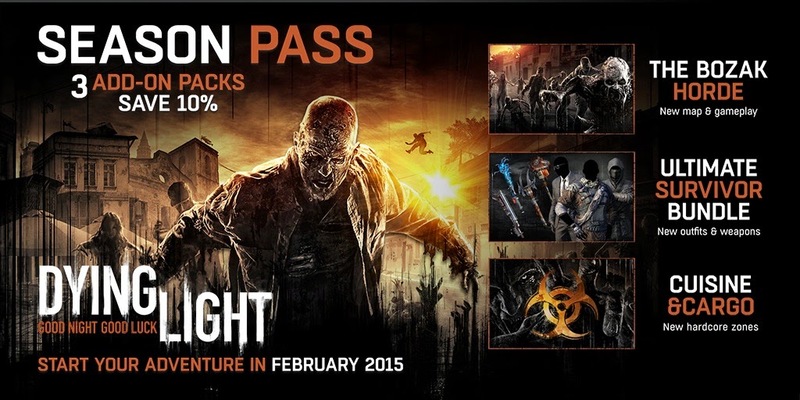 However the Season Pass states that all DLC will be out by May 2015 so there could be a wait. After the Incident is sure to be another set of tracks for masochists to sink their teeth into! 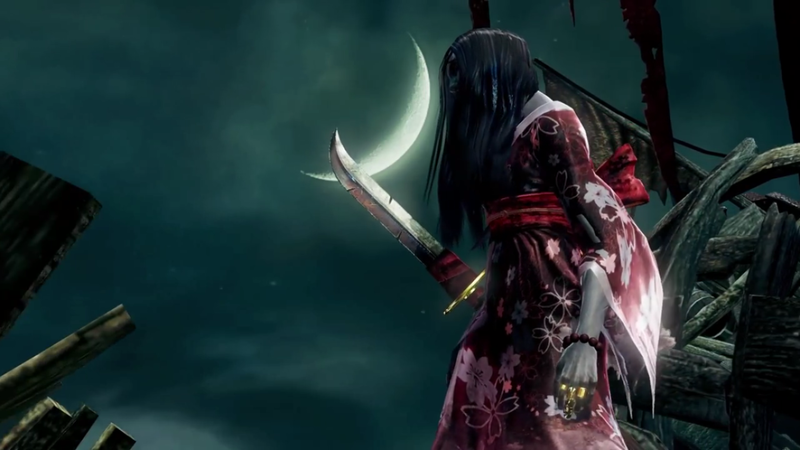 Killer Instinct has had a steady monthly release of characters so it's almost guaranteed that the teased Ghost Girl will be to fill in March's release. No information is available for this DLC but rumor has it March is the release window. Take this one with a heavy pinch of salt.